Masakane Kagami, a ceramicist, has been making traditional Japanese pottery using the nearly extinct, Oribe and Seto styles of pottery. the new pottery styles; namely the “Oribe style” and the “Kizeto style” were created by a fluke in Gifu prefecture, and many of tea masters were impressed and were attracted to these styles of pottery as they seemed to tea brewing. However, both the styles require intense labor and a highly skilled ceramicist and people gradually stopped using these styles. Syuukai Kagami took over making Oribe and Kizeto pottery styles, following his father’s legacy, who had revived traditional Japanese craft after 400 years as a miracle pottery. At that time, Chinese pottery styles were primarily used, although the Kizeto style was the first known traditional Japanese pottery style to be recorded in history. The Kizeto style is mainly known for its beautiful yellow and brown shades and dazzled with the nature’s picks like flowers. The designs on the pottery are unique as they are not repeated. 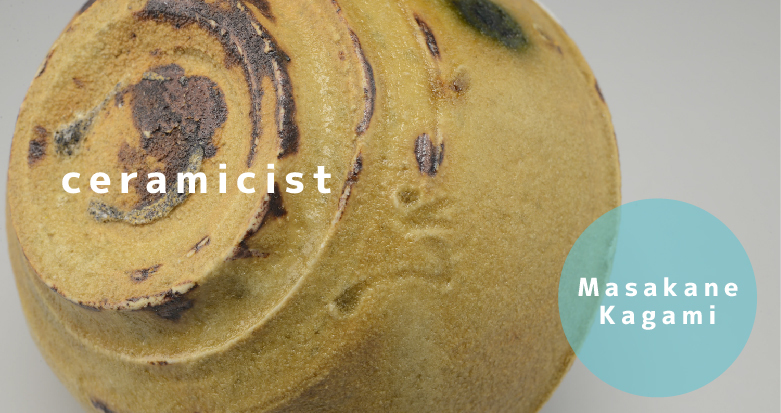 This style has, by far, been the most difficult one to make and is known to “make ceramists cry”. We make the pottery the way it used to be with the original clay. We hold pottery classes once in a while. The lessons will be scheduled, based on the number of requests from the interested parties. The interested parties may contact us through email. Our pottery is original and can only purchase from our gallery and at the workshop, you will not find it anywhere else in the world. 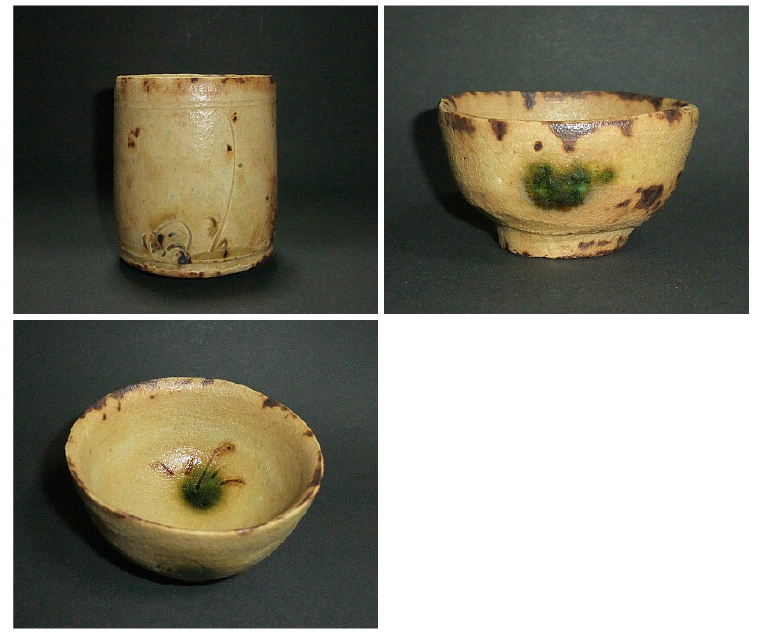 Come visit us, and have a great opportunity to own one of the rare pieces of traditional Japanese pottery.